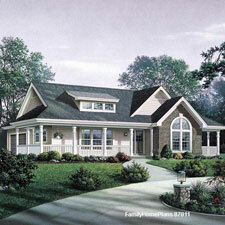 THESE small cottage house plans (all with fabulous porches) offer you a wide variety of styles and floor plans. If you are thinking of downsizing or just love the look of a cottage-style home, Mary and I are confident you can discover the cottage of your dreams. 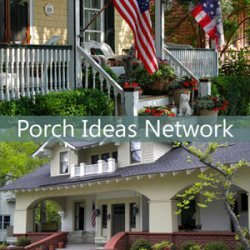 Porches add immense pleasure, curb appeal, and create an illusion of expansiveness, especially on cottages. 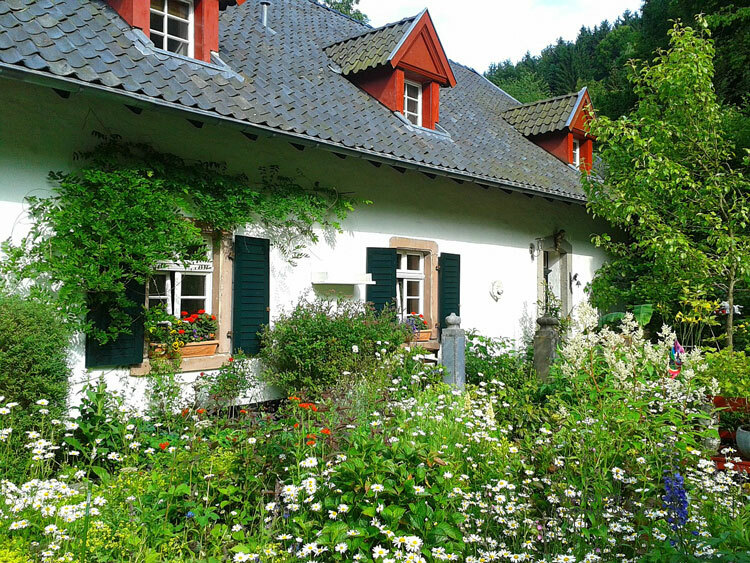 Add a cottage garden and you'll create a wonderful and welcoming abode. 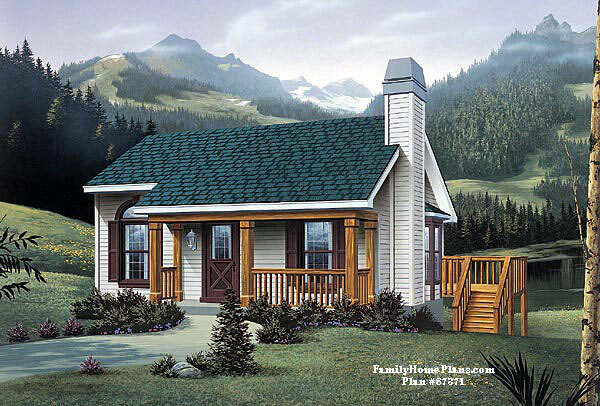 Cottages offer the advantage of being less expensive (less square footage) along with less furniture required, and utilities to pay. 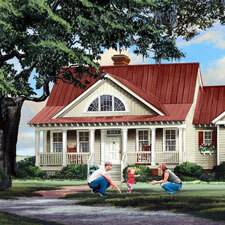 Cottages seem to appeal to both first time homebuyers, empty nesters, and those just wanting to downsize. 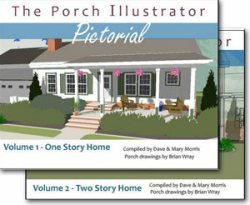 The picket fence, flowers and that porch. Oh my! 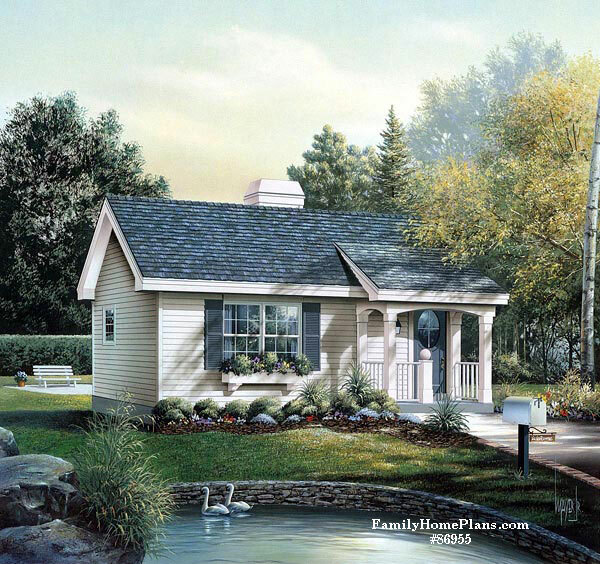 Who would love to build this small cottage? We think a bona fide cottage as a quaint charming with perhaps an arbor above a picket fence gate, stone or brick walk way, and a floral garden surrounding a front porch. 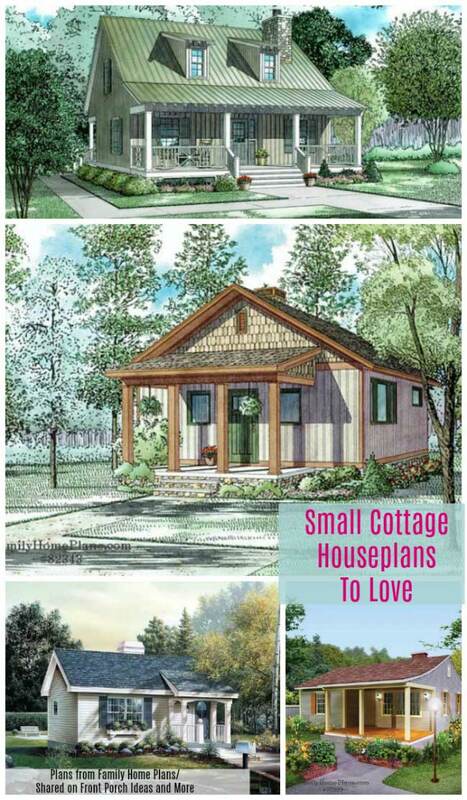 Mary and I discovered these cottage home plans that fit that appeal; you'll have to add the picket fence, walk way, and cottage garden. 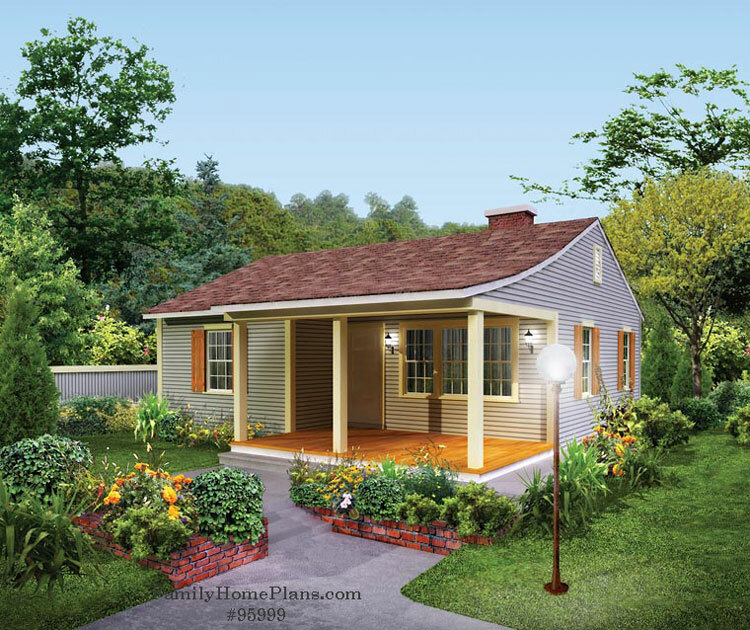 This 1400 square foot cottage can boast of a 305 square foot front porch with enough space to enjoy your morning coffee! If even has a grilling porch in back. 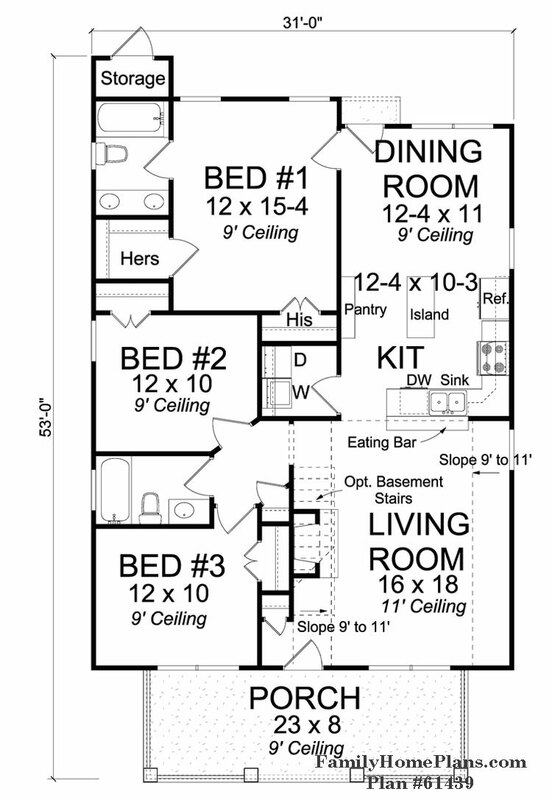 The open concept living, kitchen, and dining room make for a wonderful place to come home to. 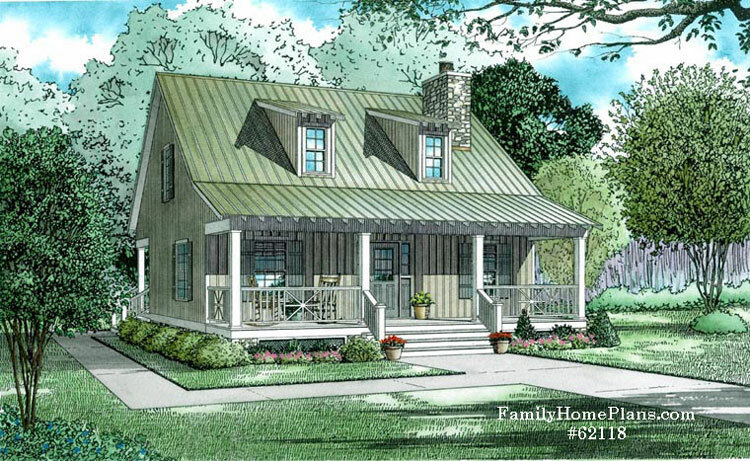 At only 629 square feet, this cottage home has two bedrooms, an enticing front porch, and a screened entry porch if you so desire. 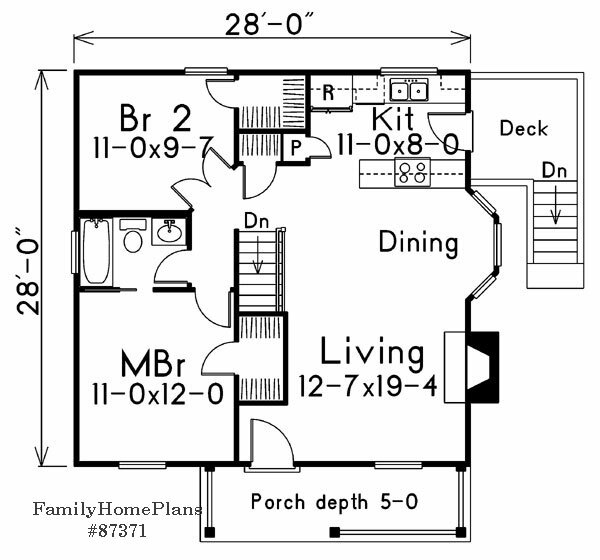 This three bedroom cozy cottage plan has plenty of space at 1277 square feet. 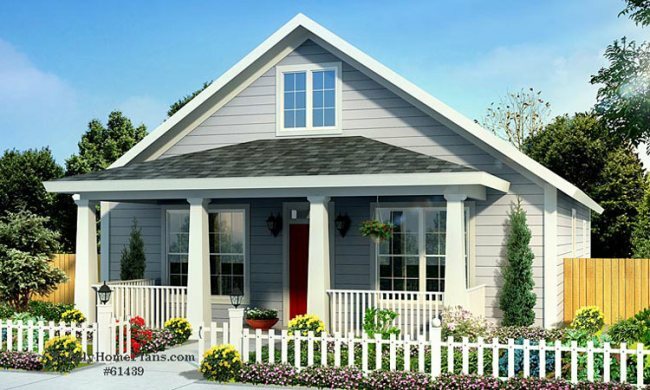 The lavish front porch is 184 square feet of comfort under a nicely designed hip roof. 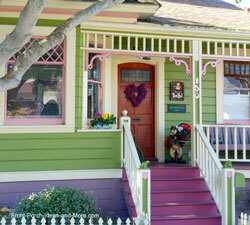 The Craftsman-style porch columns add lots of appeal too. We love the picket fence too. 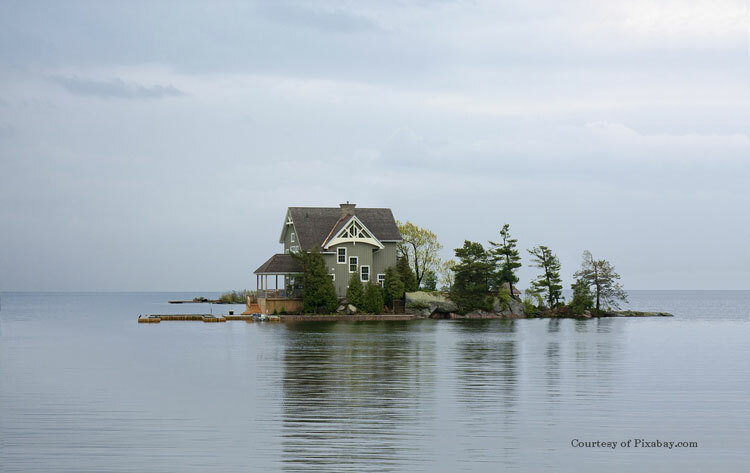 Island cottage getaway - we could spend some time here for sure! 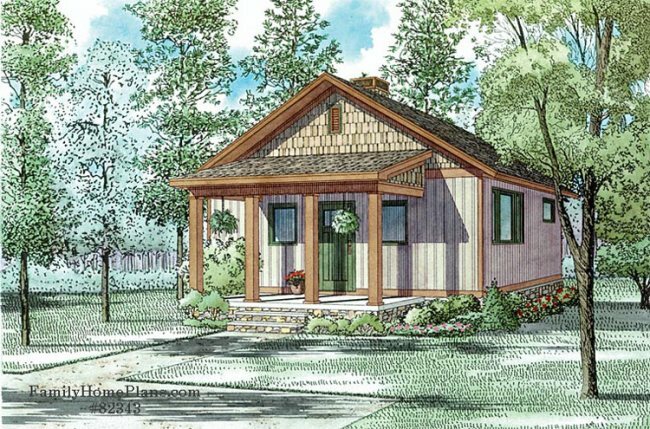 This elegant cottage home plan contains elements of Craftsman-style homes, has three bedrooms (one perfect for a home office), and two porches. How charming is this?! 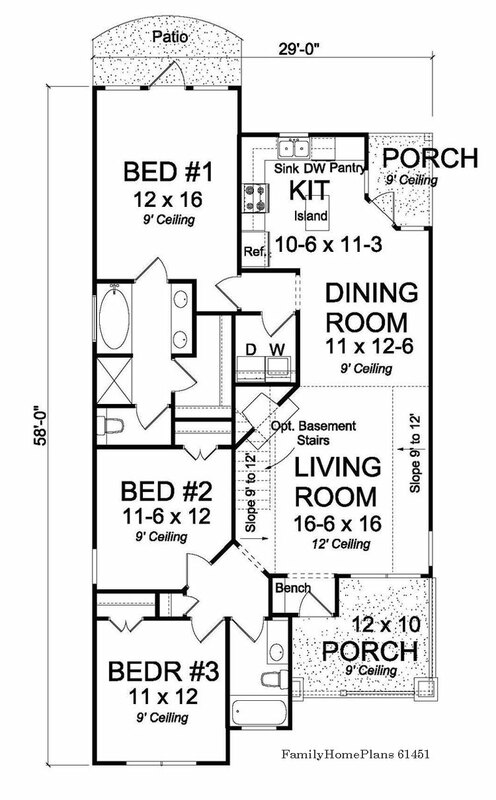 It packs lots of punch at only 576 square feet. 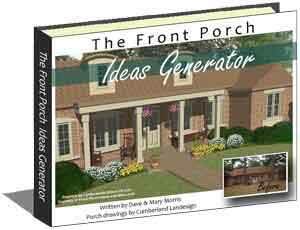 The porch is still large enough for enjoying your ipad and a cup of coffee. 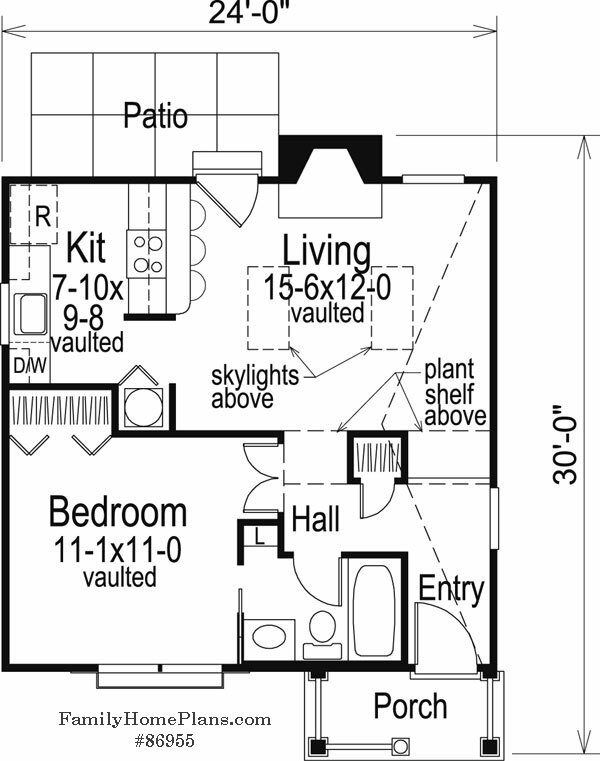 It's vaulted ceilings will add visual space; perfect for those wanting a tiny house plus a little more! We want to move in today! 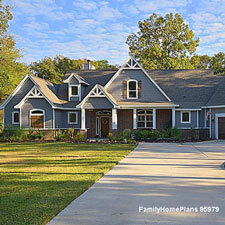 With a nice deep front porch and fireplace, this cottage home is ideal. Install a picket fence with an arbor over the gate, plant a cottage garden around the porch, and hang a porch swing to complete the plan. 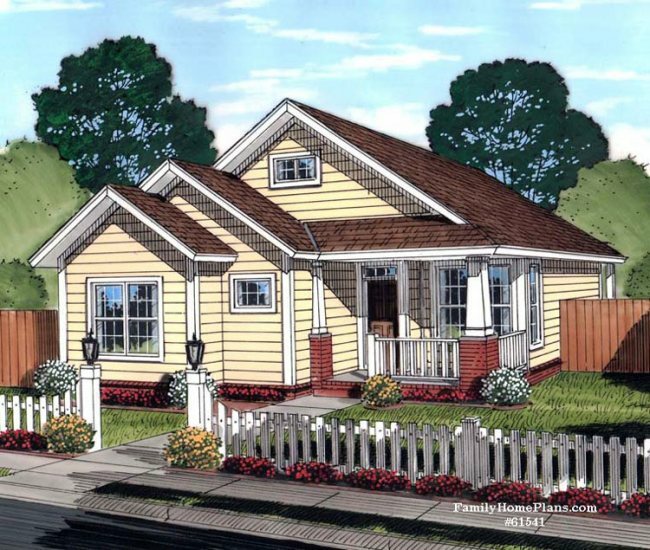 Imagine this home with a picket fence and cottage-style landscaping - and you sitting on the front porch! 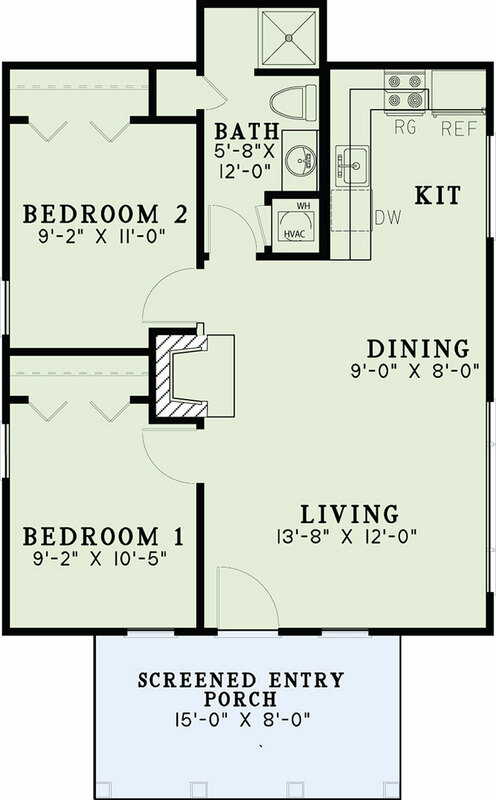 At 914 square feet, this small cottage house plan may be just what you are looking for. 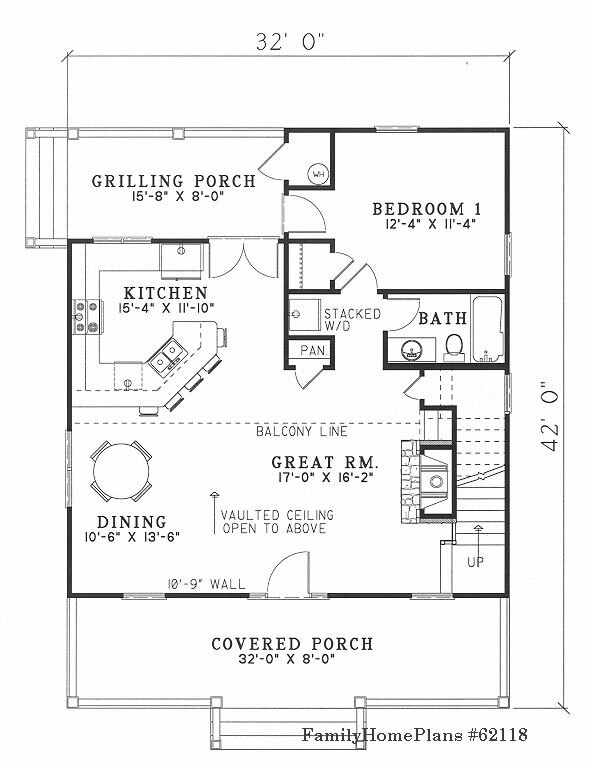 It has plenty of room in which to relax and entertain with an exterior to be envied. 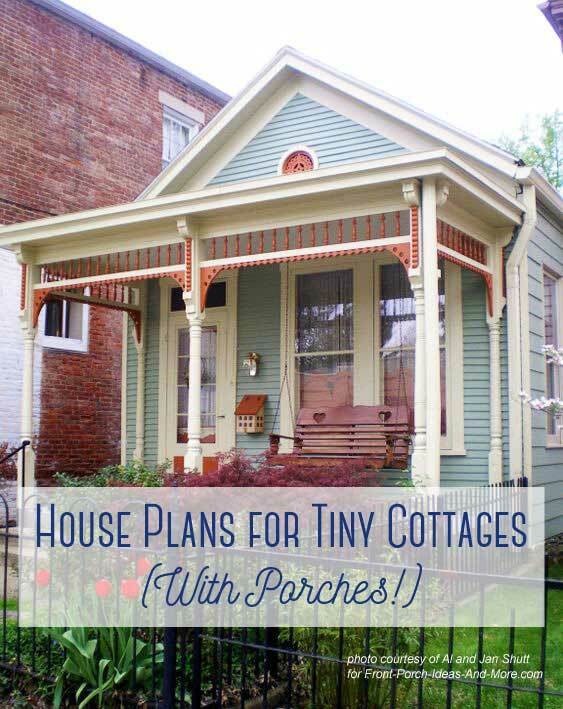 Small cottages use dual-purpose features and furniture to take advantage of limited space. 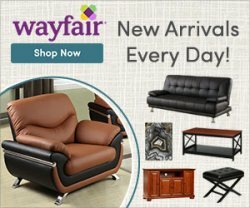 With today's technological advances, many appliances and other furnishings are space-saving allowing you to enjoy the same functionality found in larger homes. 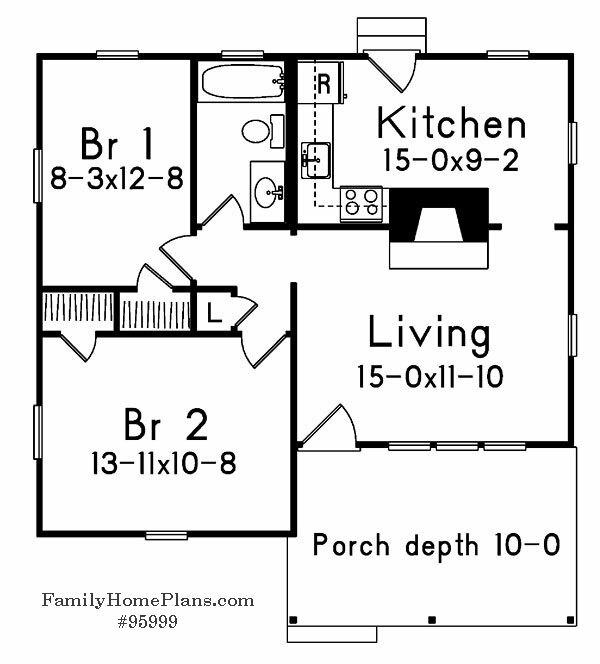 Here are a few ideas you can incorporate into your cottage home house plan. Pick a plan that emphasizes the middle of the home and add as much natural light as is feasible; install larger size windows is one easy solution. 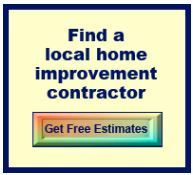 Leave the upstairs floor joists exposed, which can add up to 10 inches of height below. 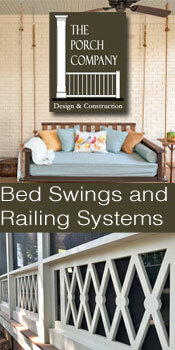 Higher ceilings contribute to a more open feel. 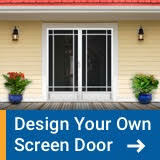 Maximize your outdoor living areas such as your porch, deck, or patio, if screened in can give you additional living space. 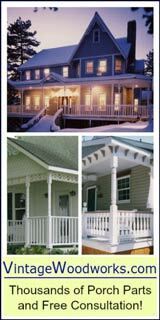 Find a variety small house plans with big appeal and front porches... Lots of ideas you've never seen- perhaps!